Do these to develop the soleus muscle of the lower calf (the “V shaped” part of the muscle which descends down to the Achilles tendon) and the medial and lateral heads of the gastrocnemius (the upper calf muscle). 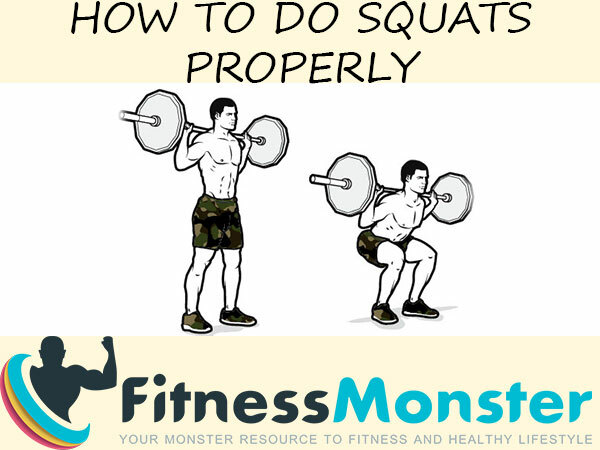 Sit on the seated calf-raise machine and place your toes on the bottom crosspiece, hooking your knees under the crossbar pads so that the pads rest on the lower part of your quads. Slowly lower your heels as far toward the ground as possible. Press up on your toes until your calves are fully contracted. Flex hard at the top, then slowly lower the weight back to the starting position.Try not to rock back and forth, but instead keep the calves working with a steady, rhythmic motion. 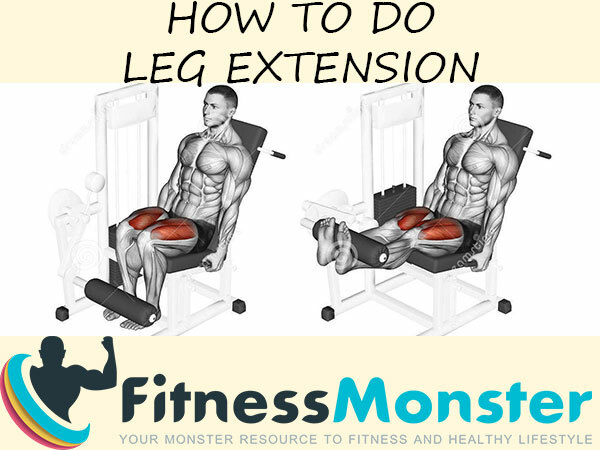 These two exercises work different parts of the calf. If overall development is your goal, include both standing calf raise and seated calf raise in your routine. Additionally, try using different training equipment to keep things interesting such as the leg press machine, Smith machine, one-legged dumbbell raises and dumbbell seated raises. 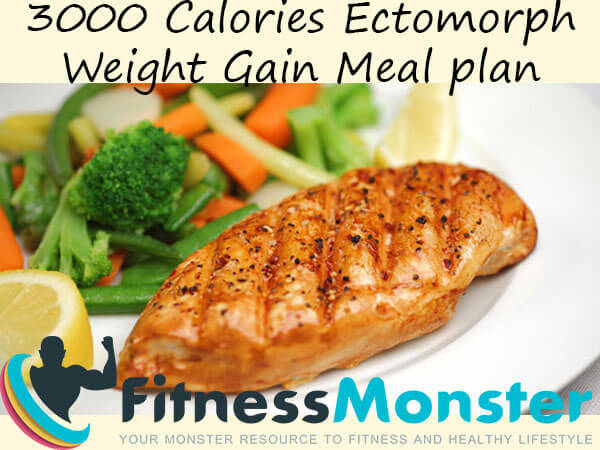 This will include different workout routines and your calf exercises will become more interesting to perform.